You’ve never seen roses like these! 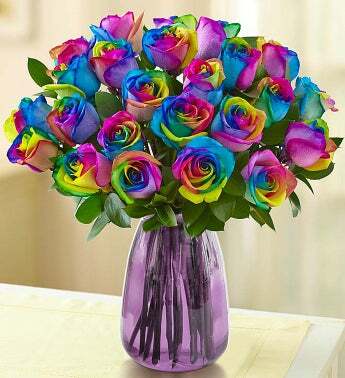 Each bloom is carefully dyed, creating a one-of-a-kind bouquet to match their colorful personality. 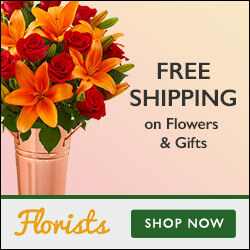 Send one or two dozen for a birthday, to say thank you or as a guaranteed pick-me-up on a less-than-sunny day. Kaleidoscope roses gathered with ruscus, available in bouquets of one dozen and two dozen. Click Here to Purchase This Fun Bouquet!